He website/blog hian mimal thuruk engmah a chhinchhiah lo a. Tin visitor hnen atangin eng thil mah a dil lo a, mimal thuruk a zah hle a ni. Engmah hlauthawn neih loin i lo tlawh thin dawn nia. 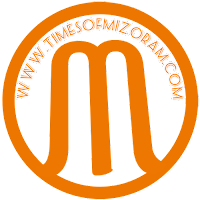 Amaerawhchu, he blog-ah hian Third-Party website le link a awm hlawm a. Visitor te duhthu ngeia click emawh click loh thei a ni. Google Adsense, Ads Publishers le Affiliate Market link te hian cookies an hmang tih erawh hriat a tha a. Mahse, thil hlauawm a ni lo a, website zawng zawngah a awm vek ti hre bawk ila a tha awm e.
-Thanking you for being active visitor to our blog. Feel free to contact us on any content related matters, we will take up your complaint or suggestion at the earliest possible time. Any violation with copyright or any content related issues may kindly be forwarded to the publisher. The publisher will take necessary immediate action for your satisfactory. While, it may take some time to response to your complaint, please be patient and stay with us. 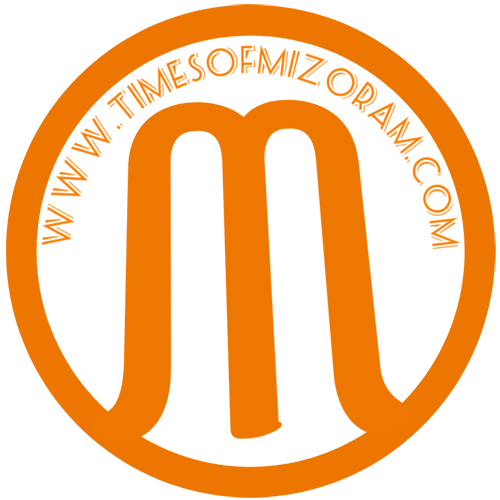 Send your Complaint to Times of Mizoram with the post link you have troubled with. "He blog-ah hian i duhlo thil a awm a nih chuan a hmasain kan hnenah hriattir phawt ang che. A rang thei ang berin chinfel kan lo tum ang a, kan rawn hriattir leh dawn che a ni "
Thanks for your concerned and understanding.